1935 sq ft 4 bedrooms apartment with 4 bathrooms, balconies, drawing, dining , kitchen etc on the 1st floor in a G+5 complex along with open car park, lift , power backup and daily life amenities available for sale. 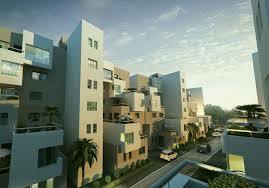 Property is situated on Rajarhat main road, Near New Town Action Area 2. Price is based on basic rate per sqft , other charges are additional.